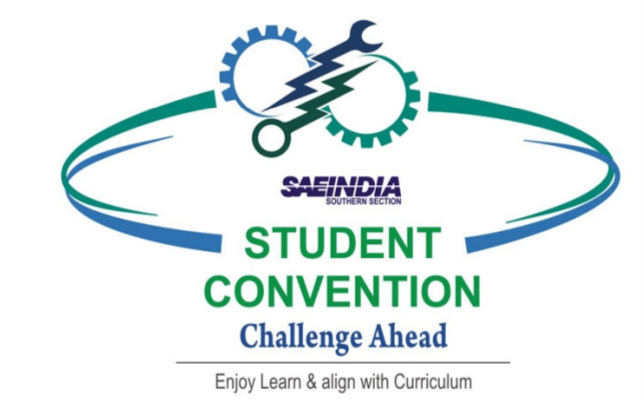 Student Convention is special in the Calendar of SAEINDIA Southern Section as this involves the stake holders of the future, our student community. During the past 10 years the convention has been growing in size and popularity as this enables us to engage large sections of our student members through competitions and events spread over 3 Tiers viz, College level(Tier 1), Divisional level (Tier 2) and Main Convention(Tier 3). Motivating students to take up automotive sciences as career.